Councilman Mickey Pringle and Dawkins. 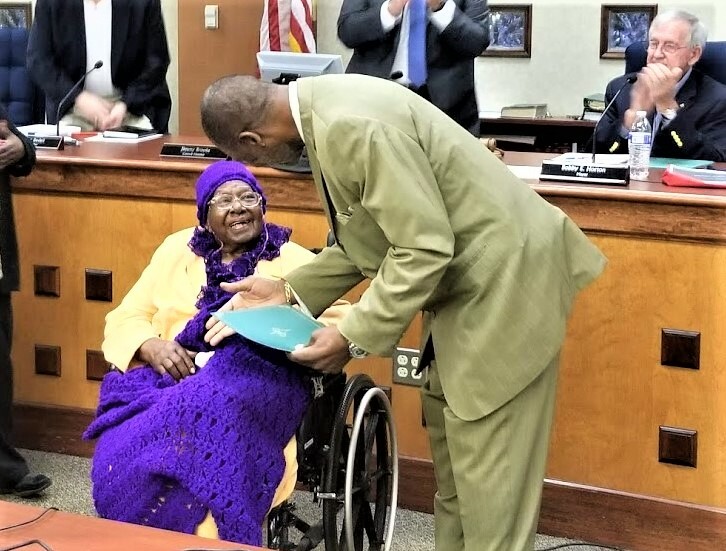 Rebecca “Fannie” Dawkins was recognized at the West Columbia City Council meeting Tuesday. 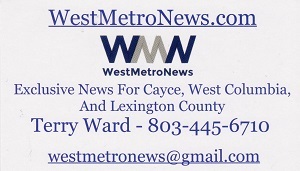 She turns 102 Thursday. Dawkins is the eldest resident of West Columbia. Councilman Mickey Pringle, who represents the district where Dawkins lived most of her life, presented her with the resolution.